Welcome to the Starfleet Museum! 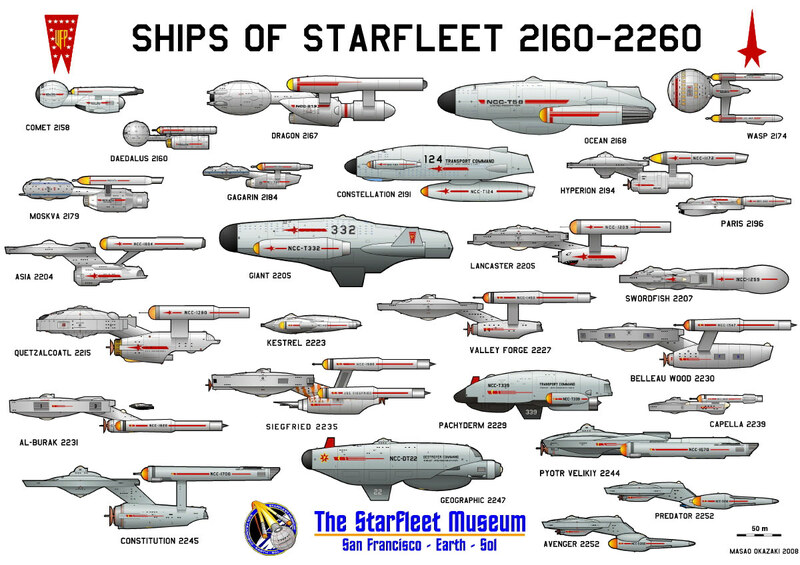 The Starfleet Museum was established in 2213 with the goal of preserving historically important Starfleet ships for future generations. Our Orbital Annex currently houses more than 50 historically important vessels. In addition, hundreds of historical artifacts tracing the history of manned space flight are on display at the Main Museum Complex. The Starfleet Museum invites you to pay a visit now that you are in the Sol system. Admission free. Disclaimer: STAR TREK and many related terms are registered trademarks of Paramount Pictures, Inc. 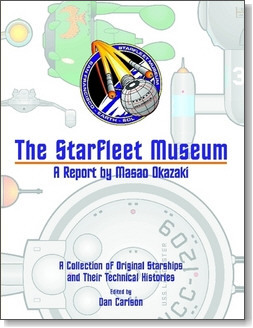 The Starfleet Museum is a strictly non-commercial fan website. 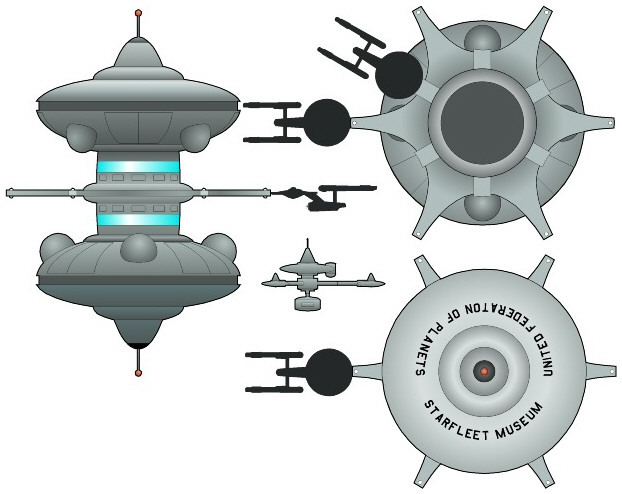 Occasional references to and reconstructions of copyrighted material such as the original Enterprise design by Matt Jefferies have been included under the terms of "fair use". Other than that, this website consists of fan art and fan fiction with a high level of originality that does not constitute a copyright infringement and that falls under copyright protection itself. The SF Museum presents a fan fiction that does not necessarily comply with events shown on screen, especially not with the most recent series, Enterprise. Read more about the SF Museum here.